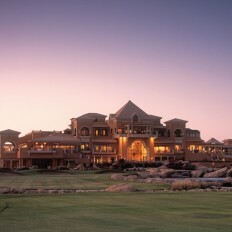 Egypt golf holidays are on rise staying at Westin Soma in Hurghada a luxury resort with spa. Myth, enchantment and romance are in abundance throughout this land rich in culture and folklore. Think of Egypt and you will understandably recall the iconic images of the great Pyramids, the Sphynx, ancient Luxor and the Nile, but this amazing region offers visitors so much more. There are so many experiences to discover, from desert treks into the vast shimmering Sahara to beautiful beaches and great scuba diving in Hurghada and Sharm El Sheikh, and of course the lively city of Cairo with its culture and fantastic shopping.